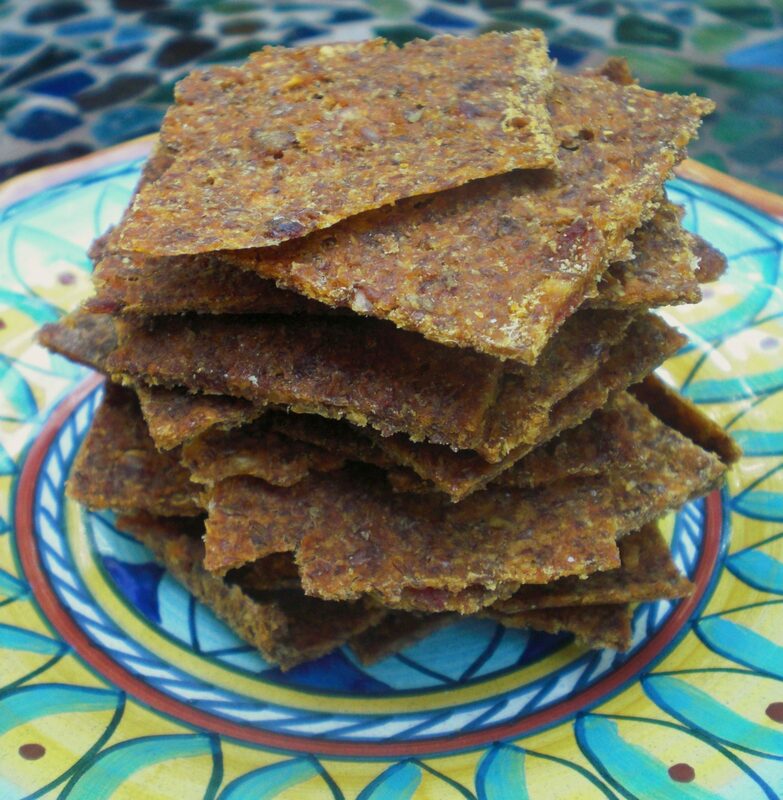 These raw vegan breakfast wafers are so delicious and so versatile. Perfect for breakfast, a snack or to add a chewy wafer to your ice-cream. Whizz all ingredients in a food processor and flatten on trays to pop in the dehydrator overnight (minimum 8 hours).